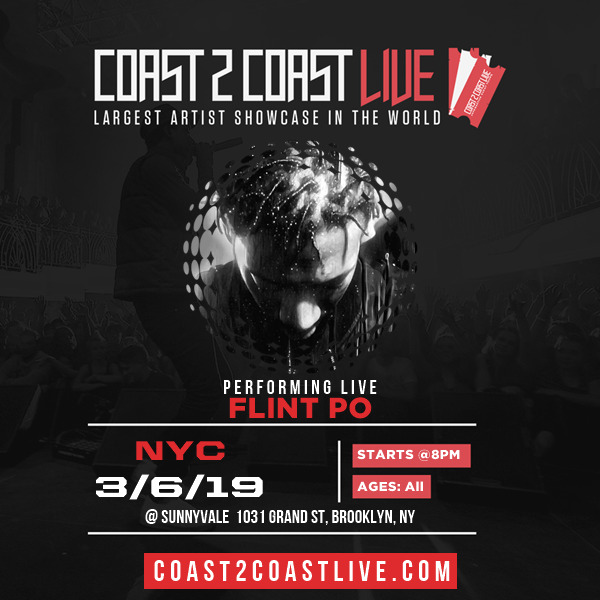 Born in Flint, MI, Flint Po is one of the most lyrical artist in the Midwest. Known for witty punchlines and metaphors, this Michigan native has been in the game for quite some time. 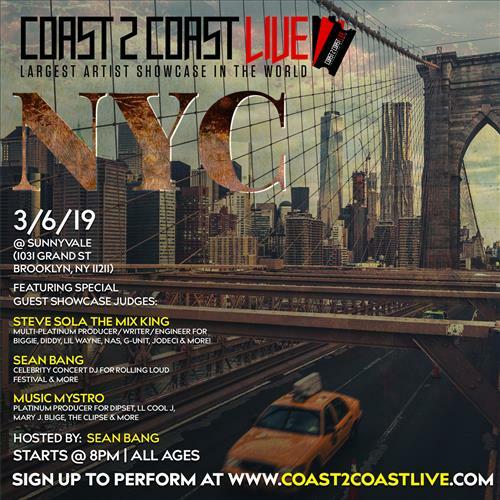 Working with the likes of Freck Billionaire (Street Fam/CBL) and performing/opening for artists such as Lil Wayne, Scarface, E-40, Twista, Rittz, etc. Now residing in Lansing, MI, Flint Po is back after a short hiatus, in hopes to resurrect the lyrical content that once was the glue of the rap game. Slated to release the much anticipated projects “The Nostalgia Project” & “The Adventures of Billy Ray Valentine” late Spring & early Fall, Po has shined brightly on features & battle rap! Making a mark in the rap game by any means necessary is the aim for this artist!